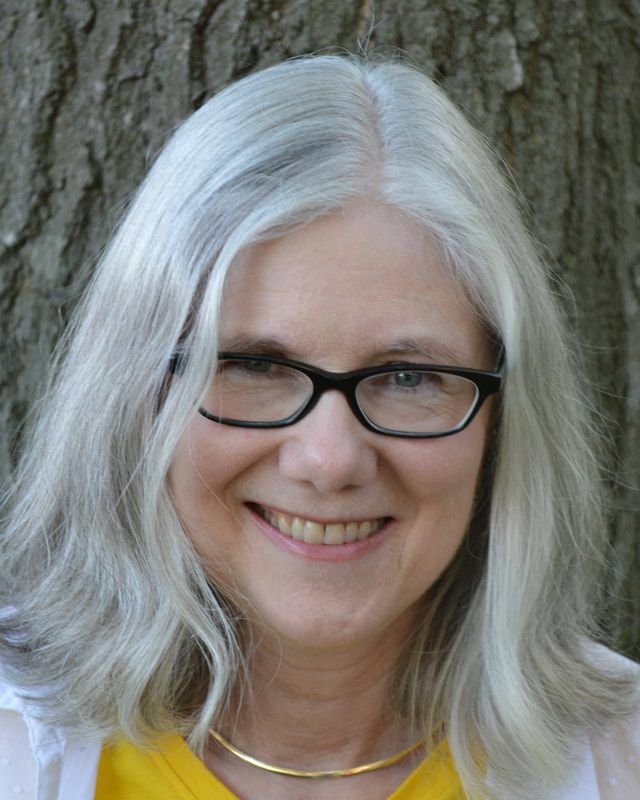 BRIGID AMOS's plays have been produced by Angels Theatre Company in Lincoln, Nebraska, the Secret Theatre in Long Island City, New York, the Barn Players in Mission, Kansas, and Metropolitan Community College in Omaha Nebraska. A staged reading was performed at Hollins University in Roanoke, Virginia. Her historical novels West from the Cradle and A Fence Around Her are published by Clean Reads. Short stories have appeared in The Storyteller, Wilderness House Literary Review, The MacGuffin. and Words of Wisdom. Brigid has attended fiction writing workshops with Marge Saiser, Emily M. Danforth, and Karen Gettert Shoemaker and playwriting workshops with David Rush, Kira Obolensky, Constance Congdon, and Tony Meneses. While completing her Bachelor of Arts degree in Biological Sciences at Wellesley College, Brigid attended a semester-long theatre program at the National Theater Institute in Waterford, Connecticut. There she studied playwriting with David Berry, and more recently, with Scott Working at Metropolitan Community College in Omaha and Adam Szymkowicz through the Primary Stages Einhorn School of Performing Arts in New York City. Brigid also holds a Master of Science Degree in Agronomy from Kansas State University and a Doctorate in Agronomy from the University of Nebraska-Lincoln. Originally from New Jersey, Brigid has lived in eight states as well as in Mexico. She serves on the boards of Angels Theatre Company and Women Writing the West, and is a member of the Nebraska Writers Guild. She co-founded Angels Playwriting Collective with Judith K. Hart in 2013. Brigid lives in Lincoln, Nebraska with her husband Bob Graybosch, a wheat geneticist with the U.S. Department of Agriculture.